Sit down for this shocking announcement... consumers are continuing to use their mobile phones more and more. So, that's not shocking news. You are probably reading this blog post on your phone right now. But, the one thing we should really dive into is that the search engines have taken notice and the writing is on the wall for what's to come. Let's take a look at what will be important for SEO in 2017. As a copywriter, you know your job is to write quality work that everyone loves, wants to read, and is well-known. As a copywriter focusing on SEO, however, you need to do all of the above while focusing on a certain subject or keyword. Before you start running for the hills out of nervousness and confusion, take a minute to breath; SEO copywriting is not as difficult as it seems! That is, if you know and abide by a few helpful tips that make your writing shine. Luckily, these tips have been passed down by the gods to allow copywriters like us the chance to shine. Crosscheck your next piece of work with these tips the next time you go to submit; you’ll be glad you did. Until very recently there was basically no debate about whether or not social media had a direct impact upon Google’s SERP rankings. Study after study showed that sites with a high about of likes and shares benefited from an increase in rank after their popularity was achieved. Clearly, Google and other search engines were paying attention to social signals and incorporating them in their algorithms. 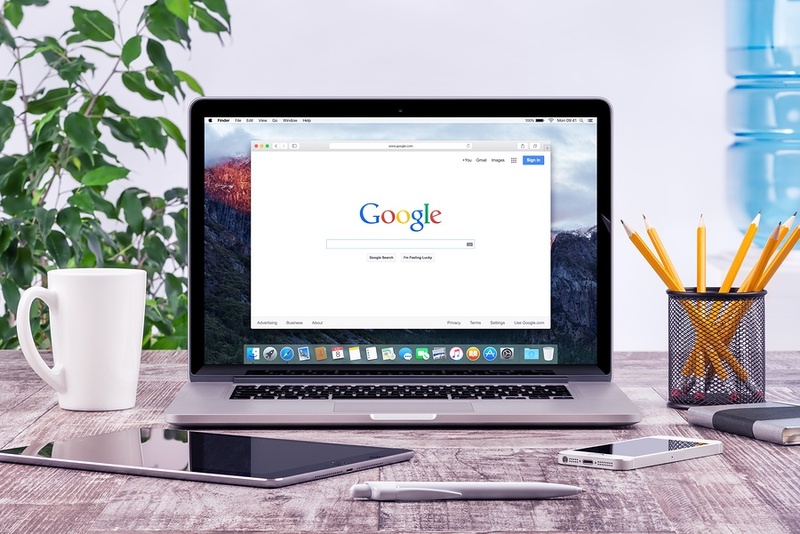 In fact, even Matt Cutts, the head of Google webspam department and their go-to SEO liaison, even said that social signals were a factor back in 2010. However, now Cutts has changed his tune. 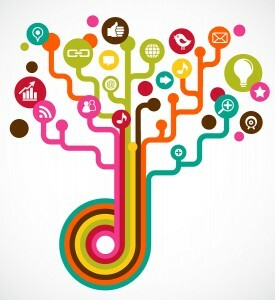 In late 2013, Cutts plainly said that social signals did not affect Google’s rankings. Before Cutts’ announcement, a study by Econsultancy found that 74% of companies thought that social media performance was important to SEO. More than 80% of SEO agencies felt the same way. Cutts’ announcement threw that all into disarray, but should it have? Was Cutts’ announcement that social signals were no longer a part of the SERP algorithm really a complete dismissal of social media’s impact on SEO? I don’t believe so. Here are a few reasons why I believe Cutts’ announcement really doesn’t change much at all. 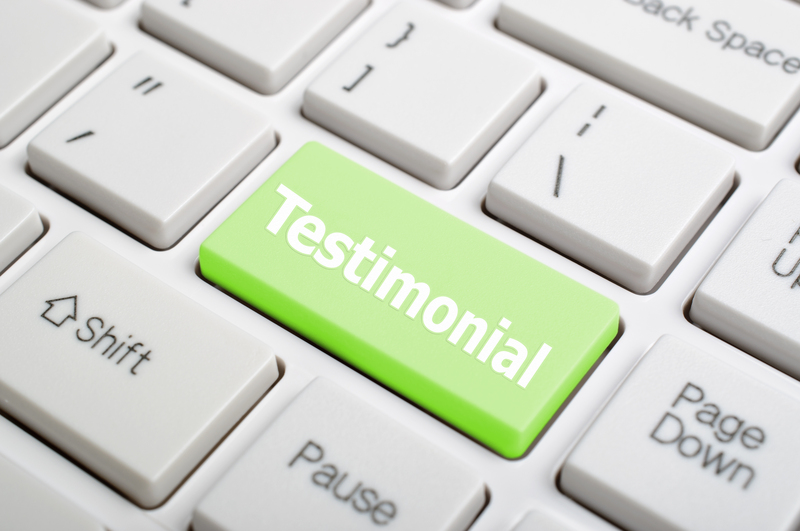 Testimonials are one of the most powerful tools a business can possibly have at their disposal. After all, the average person puts a tremendous amount of stock in the personal opinions of other consumers. You can talk about how great your business is until you’re blue in face. If you’re among millions of business owners in the U.S. looking for new avenues to get the word out about how great your company is and why clients should turn to you to meet their needs, then you've probably already figured out that your online presence matters. But, in the vast expanse of the World Wide Web, the number of Indianapolis construction companies or Nashville photographers just like yours that are also promoting their businesses through a website may end up pushing your small business’ site to page 7 on Google’s search engine. 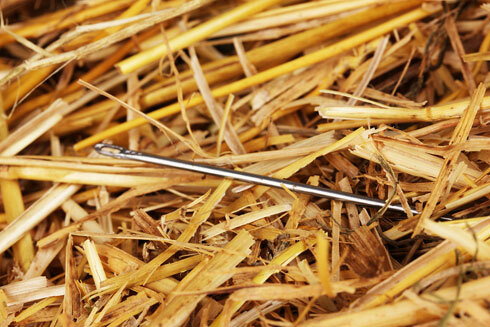 For some, SEO might seem like a shifty concept. After all, they reason, isn’t SEO, or “search engine optimization” built around the notion of manipulation? Isn’t it about using search engine algorithms, formulas meant to benefit the user, for your own devices? Those who think this way about the SEO industry in general are simply misinformed. Yes, there are those who use SEO immorally, but that’s no reason to demonize every SEO company out there. 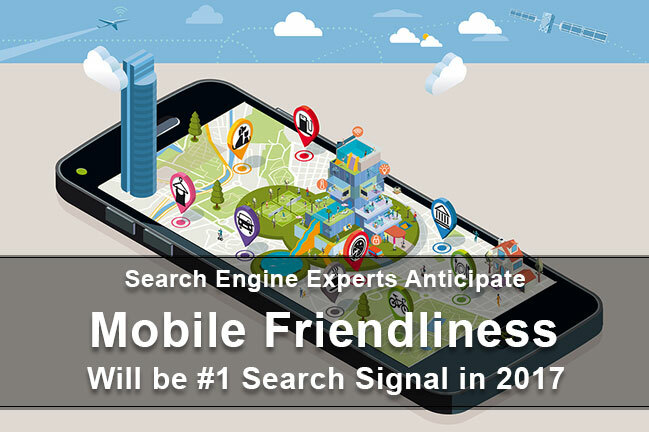 The fact remains that most professional SEO companies do not utilize manipulative tactics. Search engine results pages, or SERPs, are organized to place the most relevant sites at the top. Type a keyword into Google and the results will show the sites most strongly identified with that particular keyword. Therefore, the best way to build SEO is to increase a site’s relevance, both to the keyword in question and in general. And it stands to reason that the more relevant you make a site to a particular keyword the more beneficial that site will be to a user who inputs that keyword. 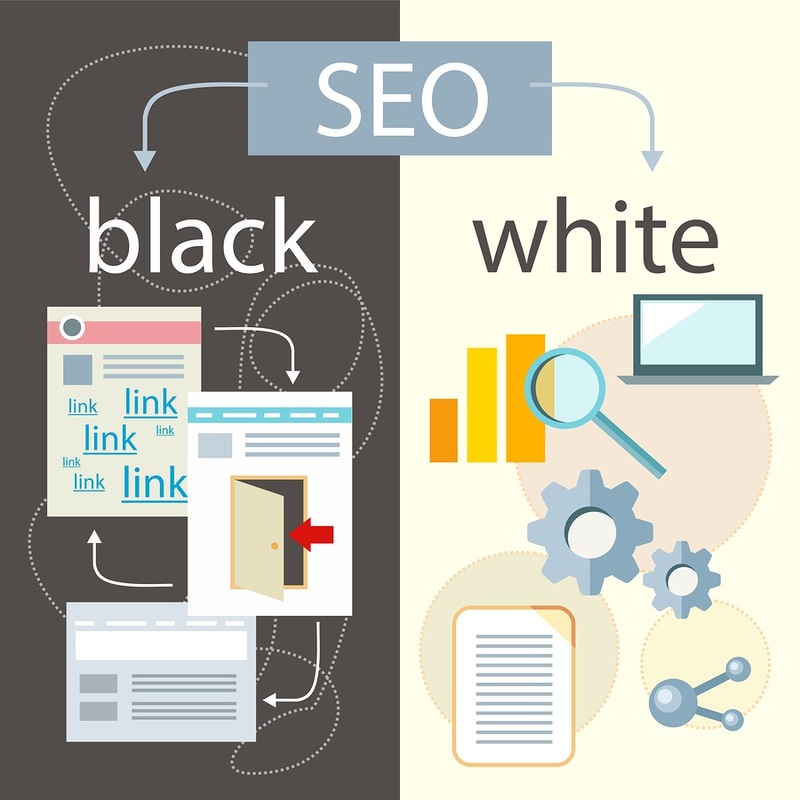 As such, most white hat SEO practices are truly beneficial to both the companies who utilize them and the users who depend on SERPs to provide them with accurate information and trustworthy services. Well the wait is over... Facebook pulled back the curtain unveiling their latest and greatest feature called Graph Search. 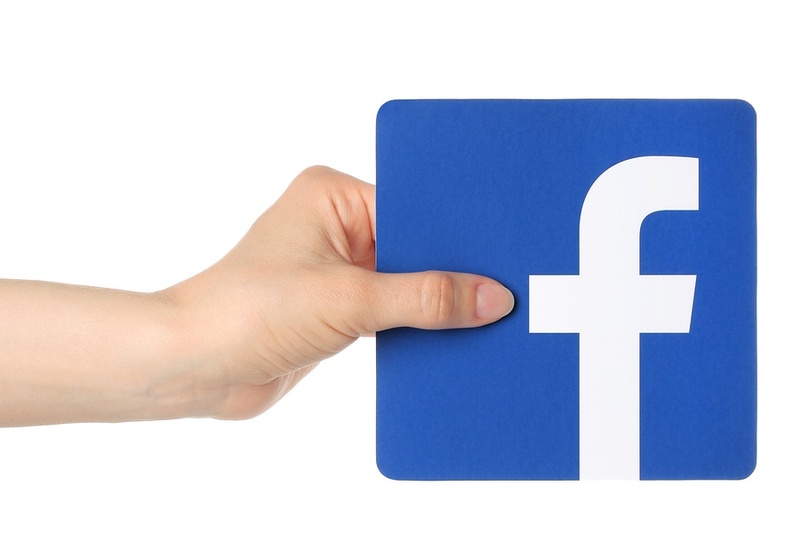 So what exactly is Facebook Graph Search and how does it work? Your company has just created a brand new website with all the bells and whistles, and everyone is very excited about the launch. After all the finishing touches are made and the site is posted live for the world to see, you conduct a quick search for your site on Google.